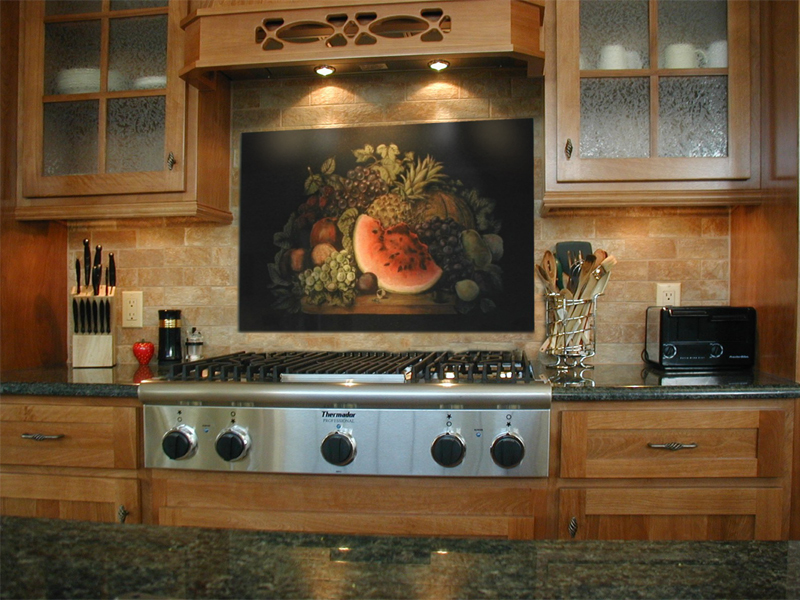 Creating works of art that will stand the test of time, combining Mother Nature’s Ingredients with the power of the Vitech Laser Etching machine . 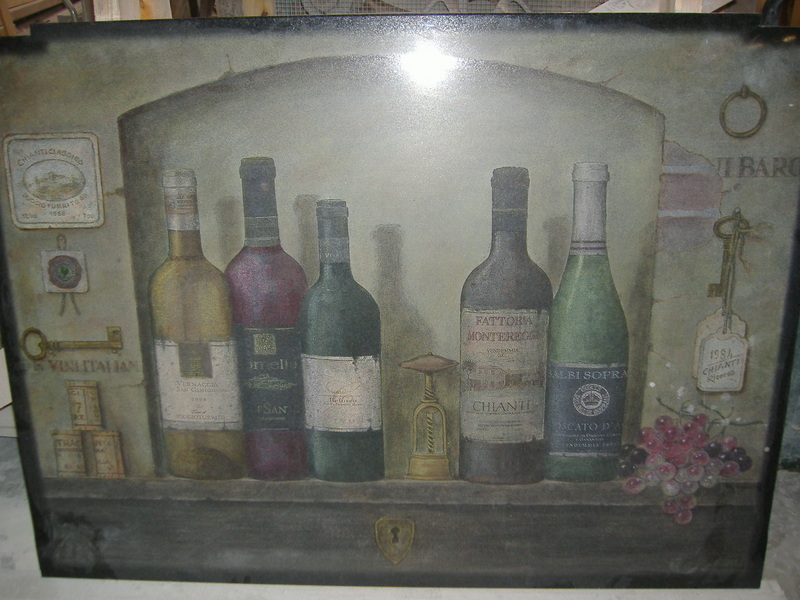 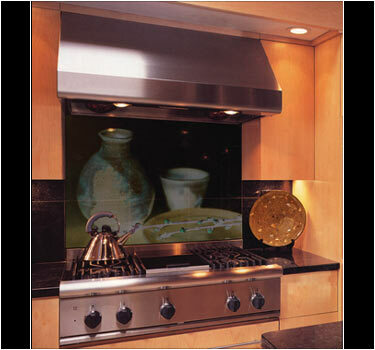 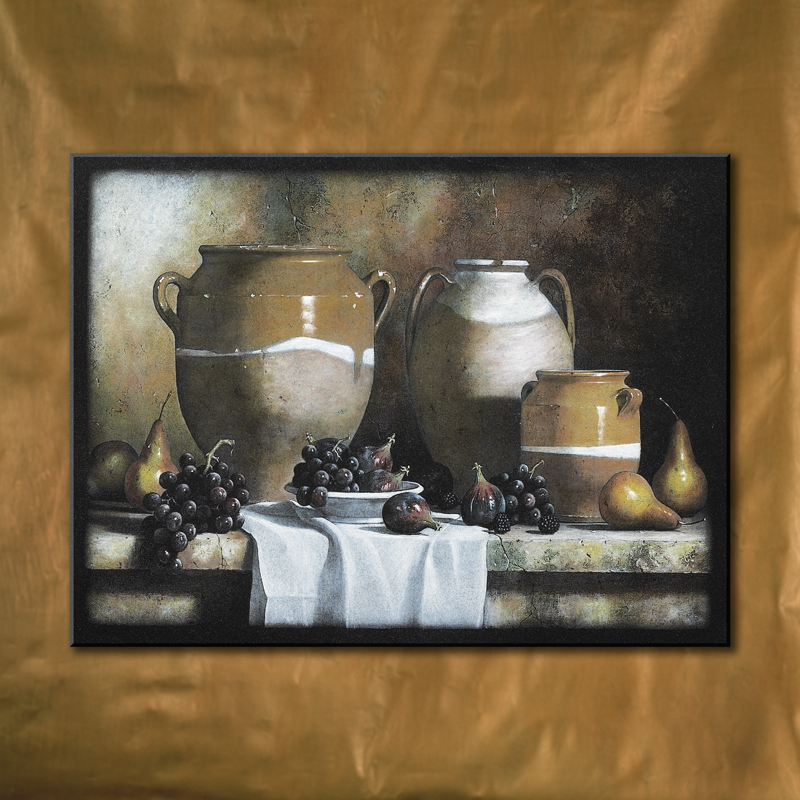 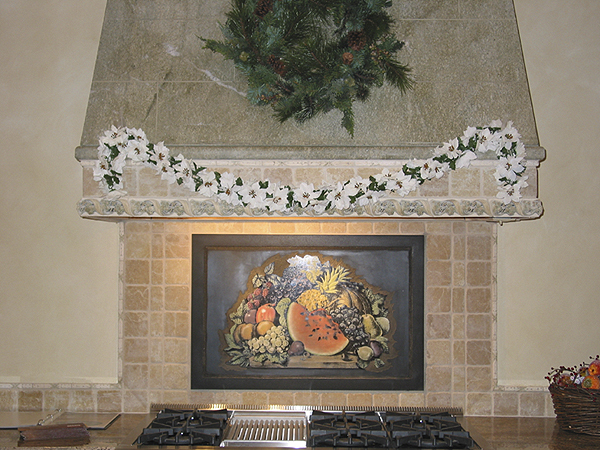 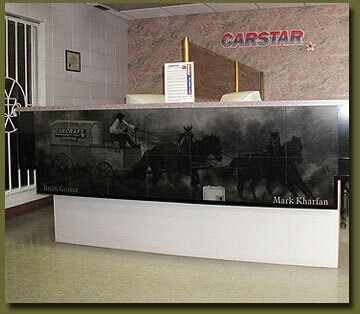 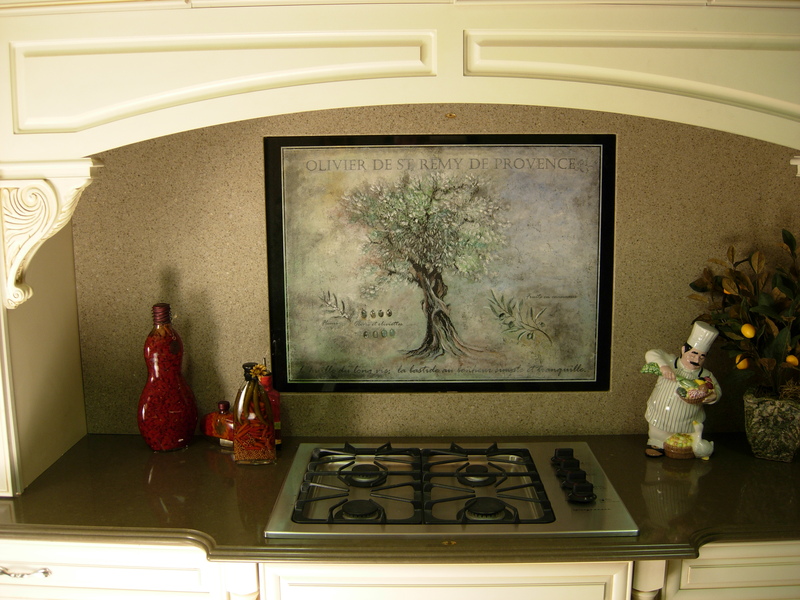 Star Granite is a manufacturer of high definition laser etched art performed on many different mediums; Granite, Glass, Wood. 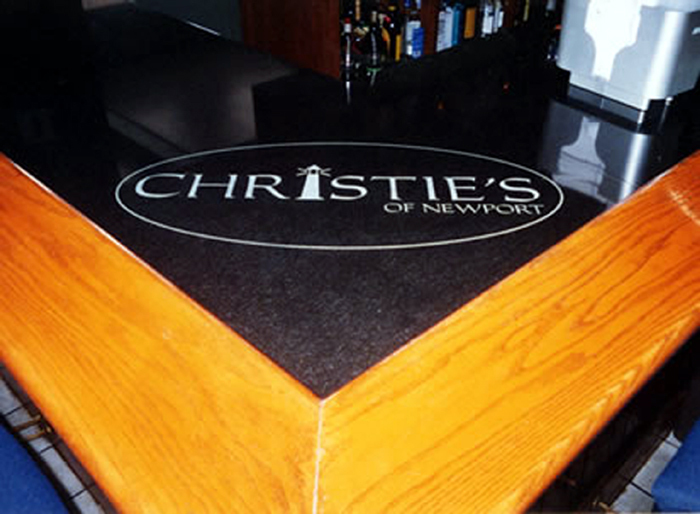 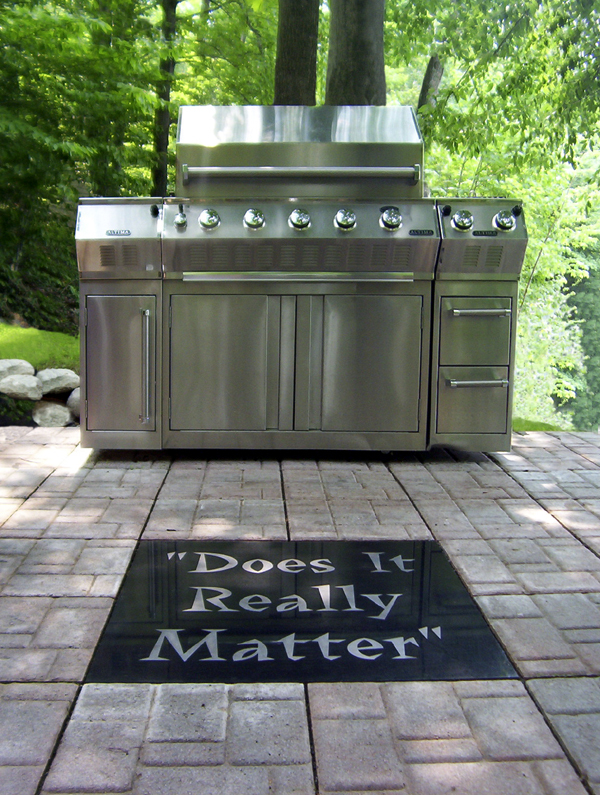 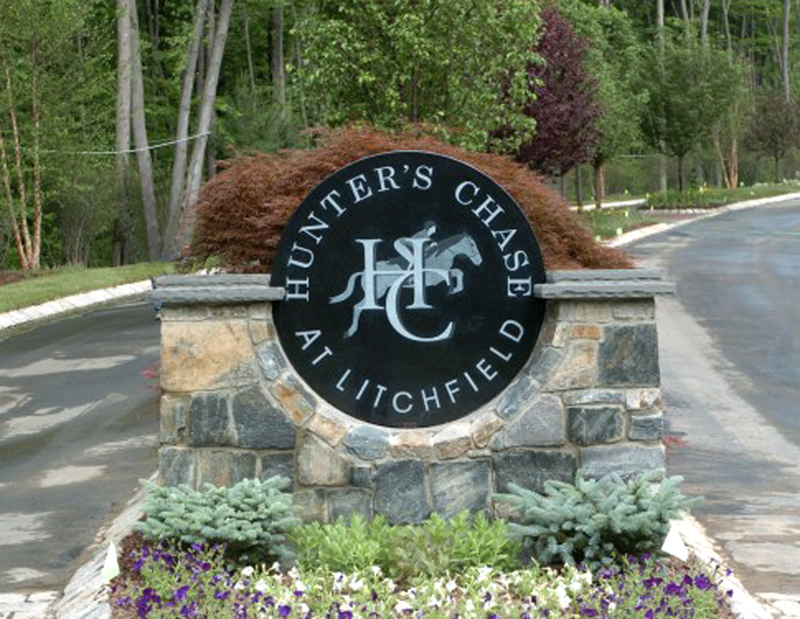 Laser etching and engraving on granite has made us a leader in our industry. 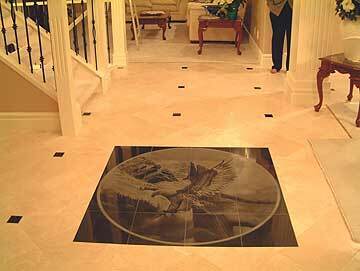 Our company has mastered the task of reproducing art to many natural stone surfaces such as Marble, Slate, Granite & Travertine. 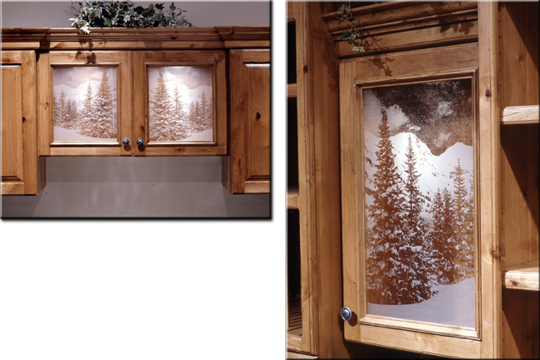 Laser etching on glass turns ordinary doors and glass panels into a warm artistic blend of glass and frosted art. 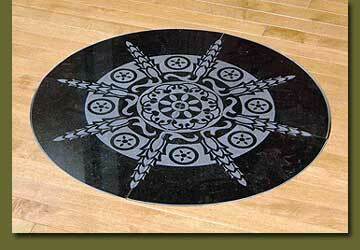 Etched Glass offers what sandblasting cannot, precision of a laser. 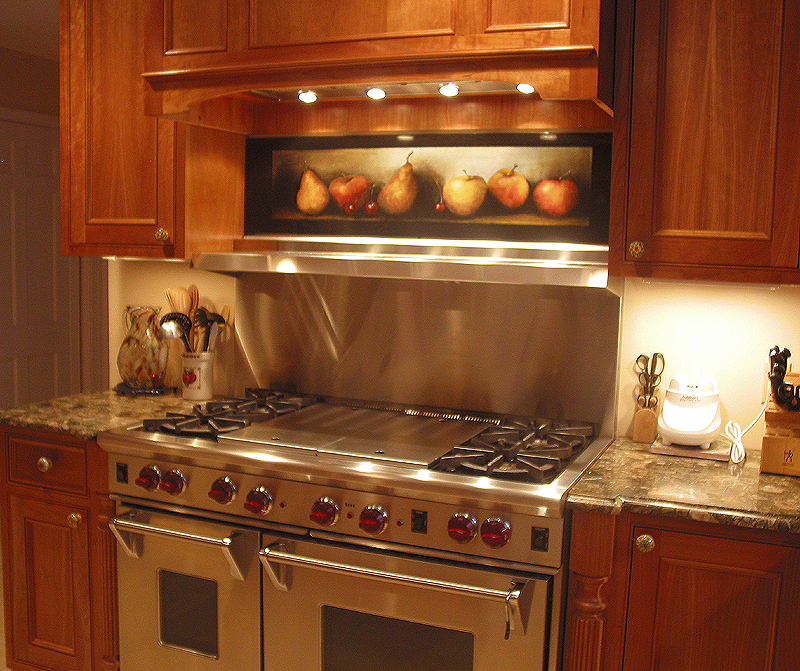 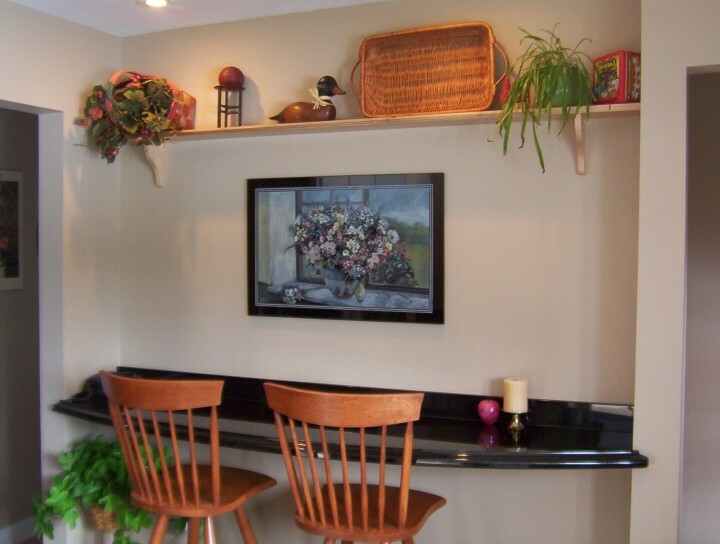 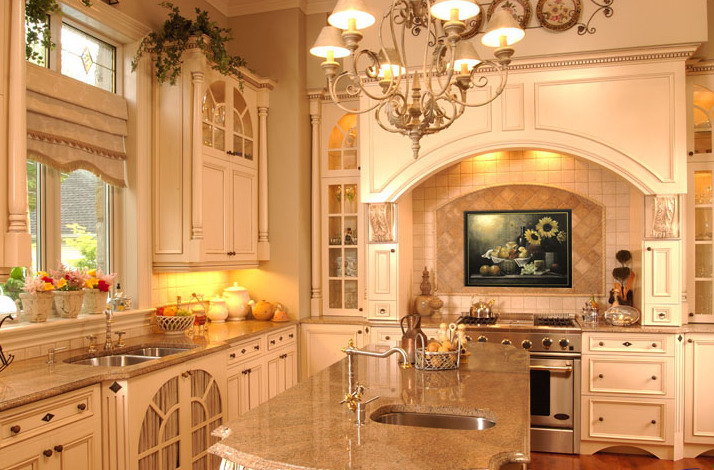 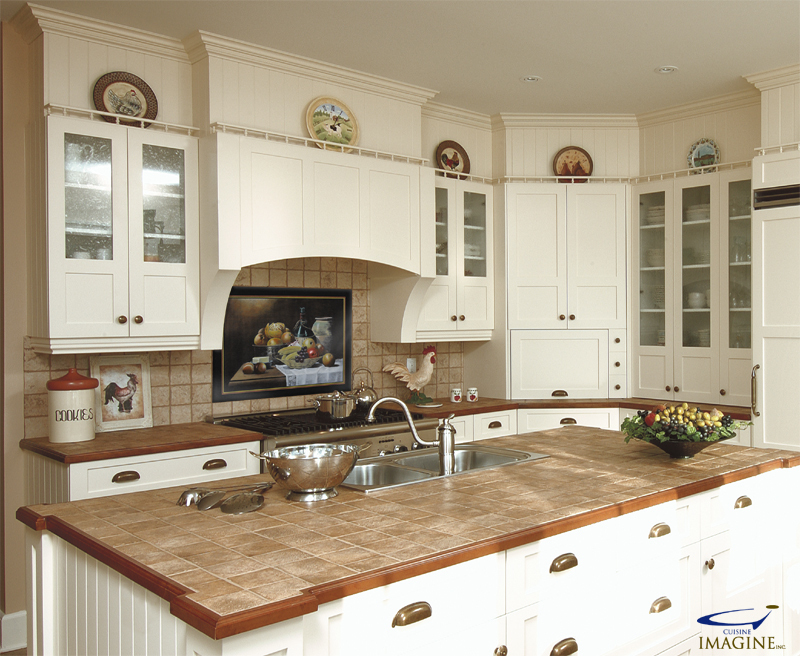 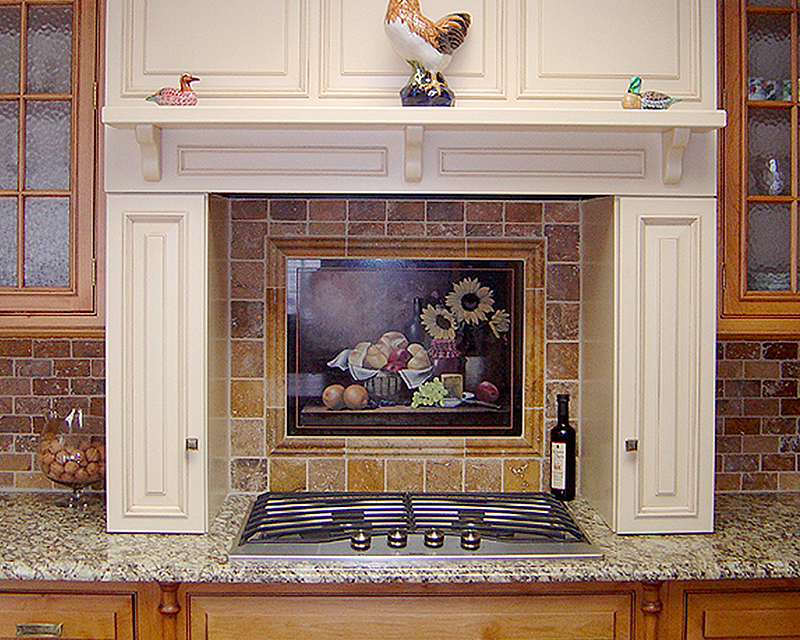 From full glass panels to cabinetry panels Star granite can offer custom etching with pick up and delivery to anywhere in the North Georgia, Upstate South Carolina, and Western North Carolina. 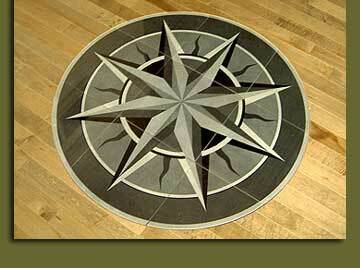 Etched By Designs innovative laser carving of wood surfaces is unparalleled in our industry. 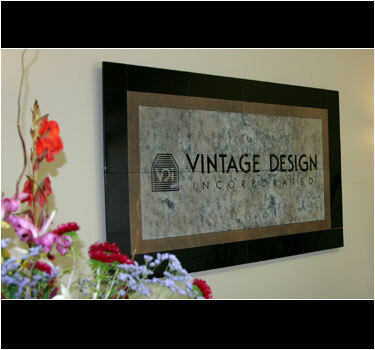 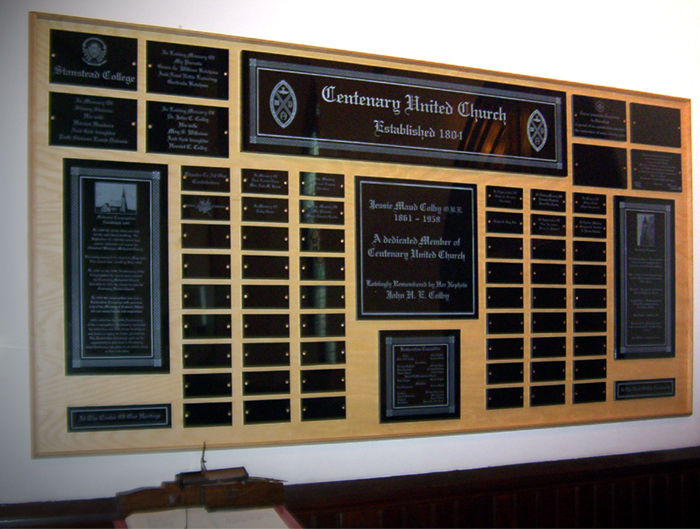 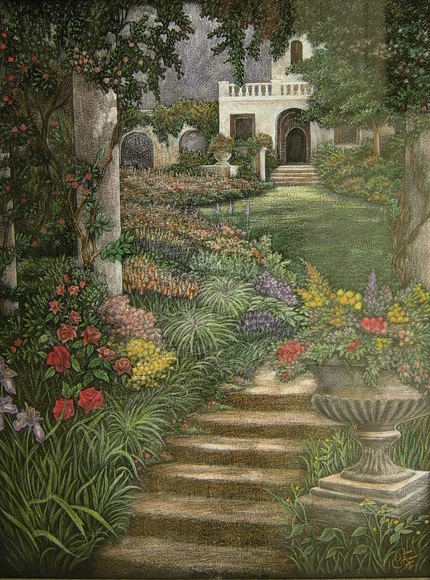 Wheather you are looking for a small keepsake, or a colossal size wall or floor mural, architectural signage or personalized memorials, let us create something completely unique that will last virtually forever. 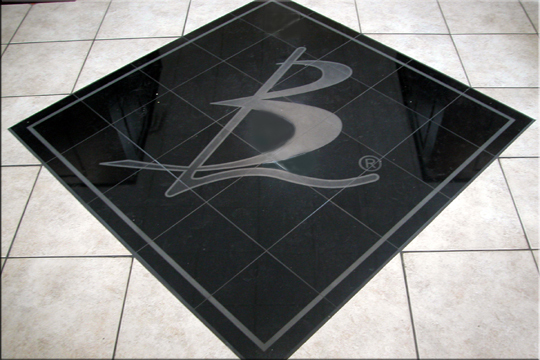 We offer pick up and delivery for etching products at no charge to the Greenville SC, Anderson SC, Augusta GA, & Athens GA areas.